Our two special event fundraisers, Thrift Sale held every October and Charity Ball held every December, have been raising funds for Hall County for over 50 years! Besides raising money, each serves a greater community need. Thrift Sale allows many Hall County residents to buy “gently used” merchandise at incredibly low prices. Charity Ball, where local civic clubs sponsor a Belle candidate, gives high school or college aged women, what is perhaps, their first taste of community service by encouraging them to raise funds that will be given back to our area. The annual Junior League of Gainesville – Hall County Thrift Sale began in 1965. This event gives members of the community the opportunity to buy needed items at an affordable price. These items include, furniture, electronics, toys, clothes, housewares, and much more! All proceeds from the sale support the services and programs of the Junior League of Gainesville-Hall County. All unsold merchandise is donated to local organizations such as, Habitat for Humanity and Carry on Youth, who use the merchandise to support their own local initiatives. The League also donates all the children’s books we receive to the United Way of Hall County’s, “Read, Learn, Succeed” initiative, which donates books to local children and families. 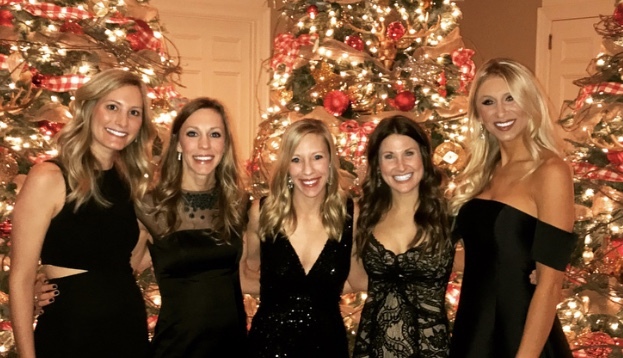 The Charity Ball which began in 1951, when the Junior League was founded, is the organization’s largest fundraising event of the year. 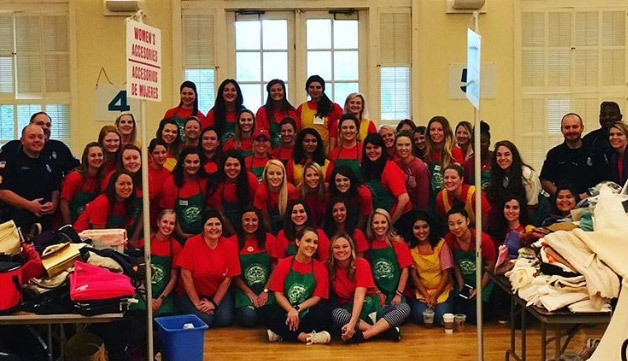 Each year, local civic clubs sponsor a rising Junior or Senior girl as a Belle candidate, giving these women, what is perhaps, their first taste of community service by encouraging them to raise funds that will be given back to our area. The funds the Belle candidates raise have reached in the hundreds of thousands in past years, most of which is delegated towards many Junior League internal projects focused on childhood hunger and nutrition in the Gainesville and Hall County communities and school systems in need. A portion of the funds raised are also set aside for a signature grant, awarded every 5 years to a non-profit organization in the area. 2015 is our next signature grant year and the Junior League of Gainesville-Hall Co. will be awarding $75,000 to one or multiple non-profit organizations in our community. Are you a rising high school Junior or Senior interested in being a Belle for this year’s Charity Ball? Fill out an application.